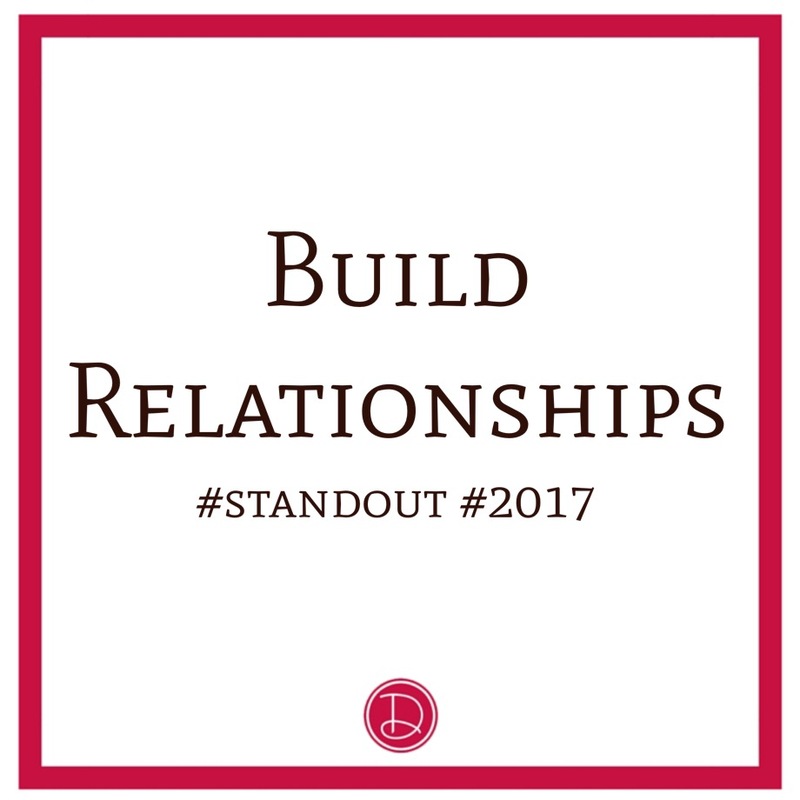 We have already talked about hot to Grow Your Network in 2017 – and one of the fundamentals we will be discussing this year is BUILDING RELATIONSHIPS. I will always promote and advocate keeping healthy work life balance and maintaining those personal relationships that mean the most to us. That said, I’m talking about business. Some relationships will be Strategic Partnerships, some will be the real deal. Understand something, I know that what you have, what you teach, what you coach is the best, but get to know me first. Just because I’m talking to you doesn’t make me your ideal customer – just like you might be reading this, and realizing that you are not mine. That’s OK – but we can still be friends. We can still learn from each other, support each other, and grow together. Do you know HOW your business works? Some of you are like, “?Yeah, I do it all,” but do you know how? Can you articulate it? 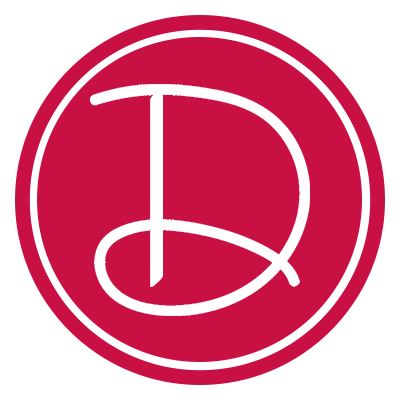 Can you show a new team member your processes? How does your work/money actually flow? What separates you from the rest? Are you different? Part of our family of companies is The Zeva Group – where we match highly productive entrepreneurs and business owners with highly skilled and trustworthy Virtual Assistants. The one complaint that we have received came from a client that had difficulty working with their VA – which had been the 1st one we matched, but their 4th attempt. 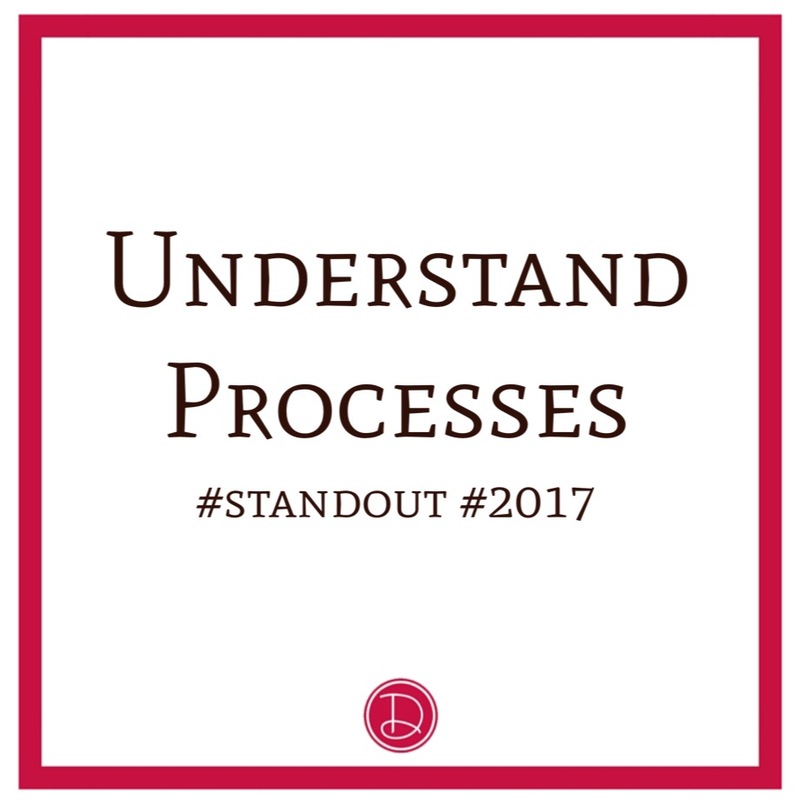 After careful research, what we determined was the client didn’t really understand the processes of their business, and therefore struggled to explain it to someone else. After a brainstorming session, and some work understanding how he did business, the VA was able to major contributions to his daily productivity. Understanding the processes of your business can make the #difference between #success and #failure. It can also show you where your bottlenecks and pitfalls are, so you can remedy them and move forward!! 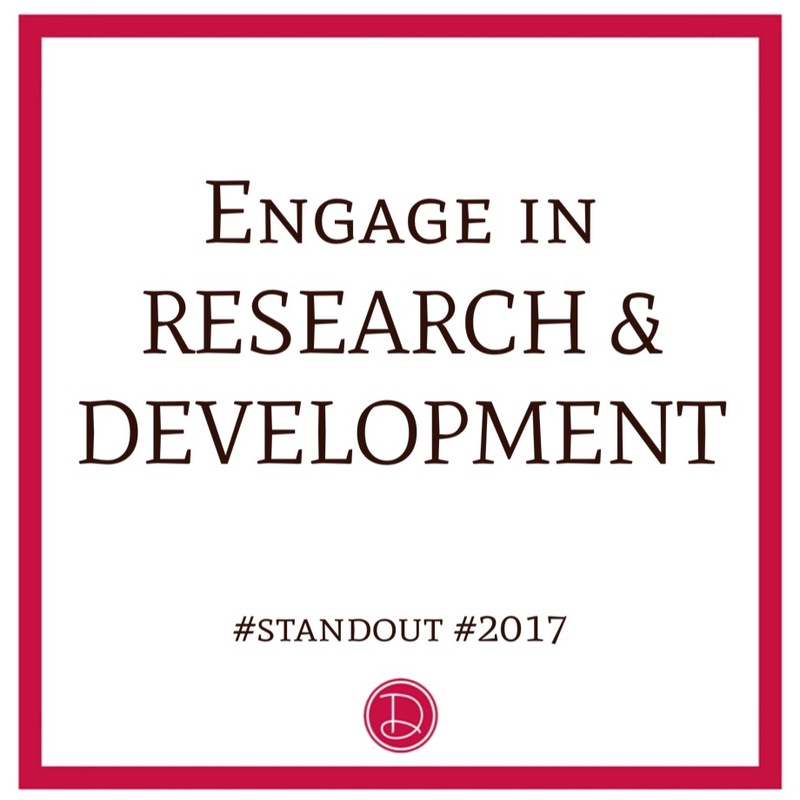 If you want to #standout 2017, simply accept now that you don’t know what you don’t know!! R&D is where it’s at. Entrepreneurs innovate, it’s what we do, it’s what we live for!! Therefore you should be in a constant #mindset of research and development. New ideas, new methods, new products. It never stops. Don’t limit your potential by getting complacent and staying stagnant. If it ain’t broke don’t fix it – but don’t hesitate to improve it!! !